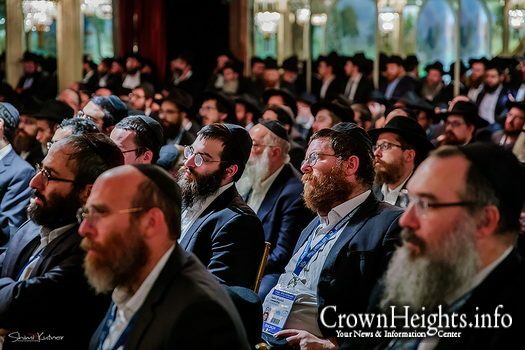 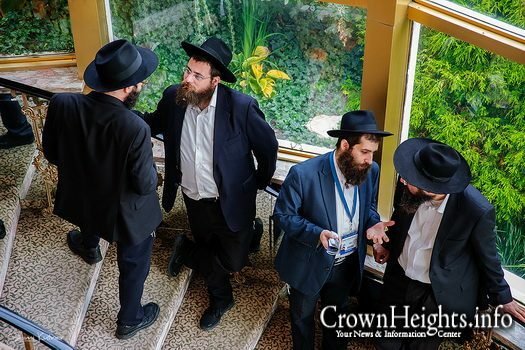 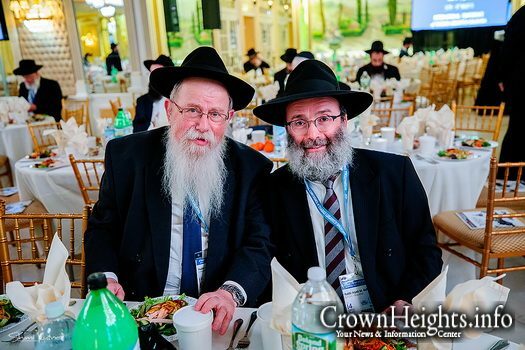 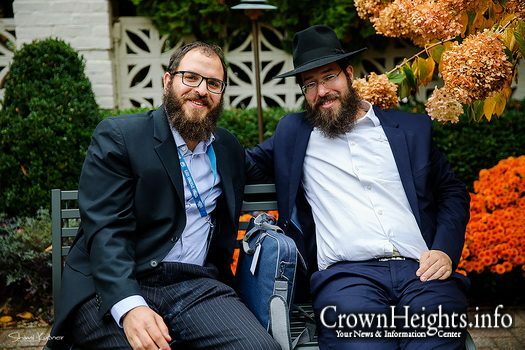 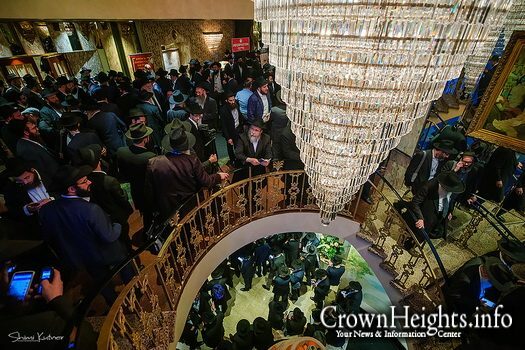 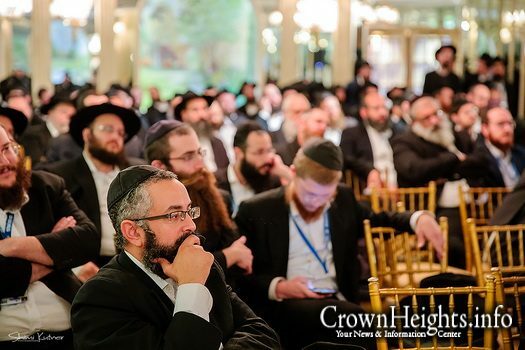 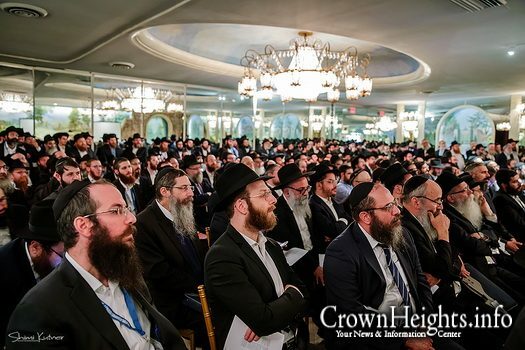 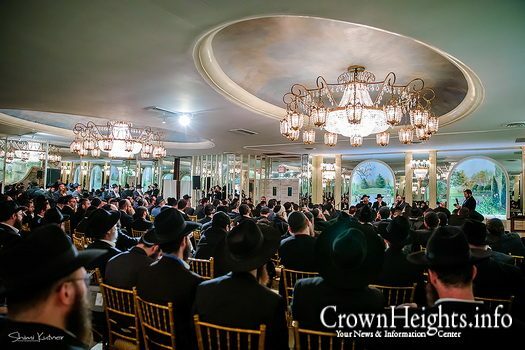 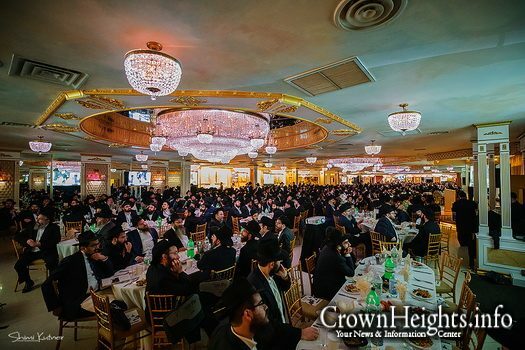 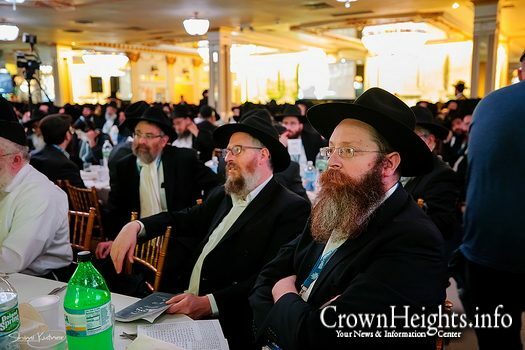 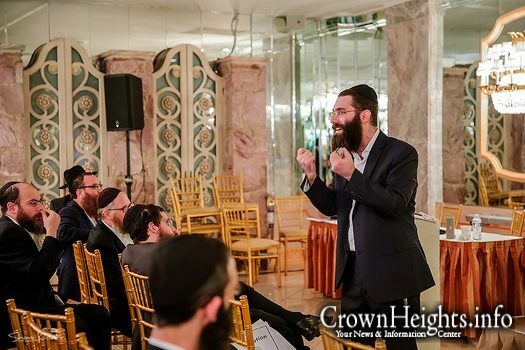 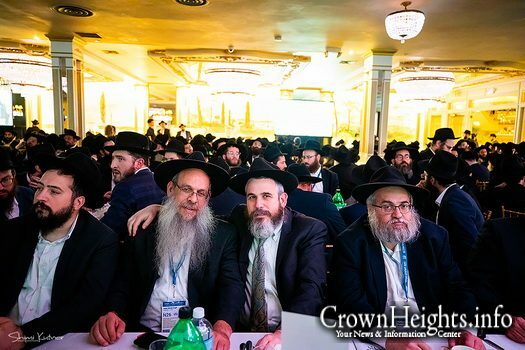 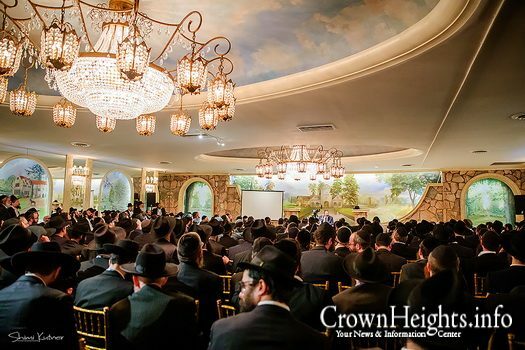 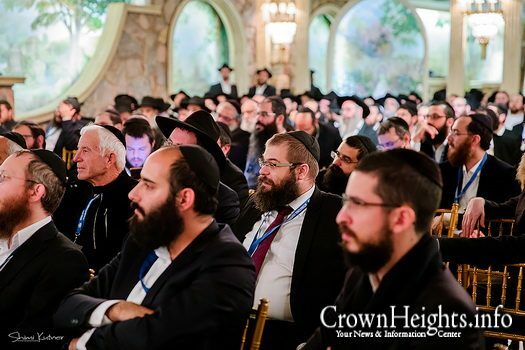 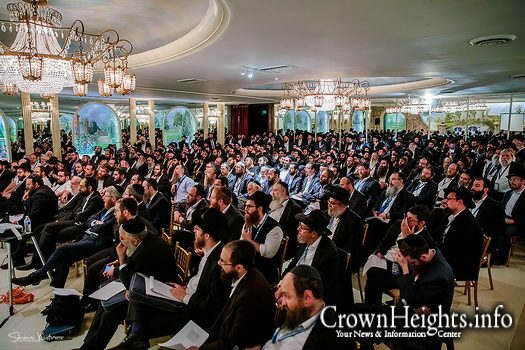 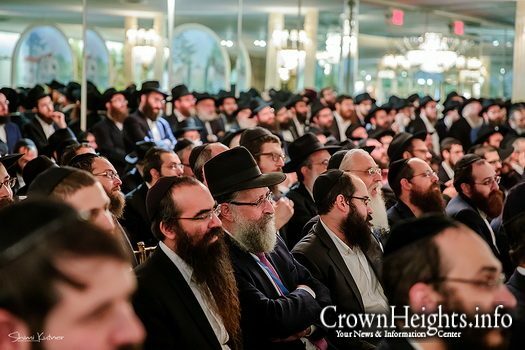 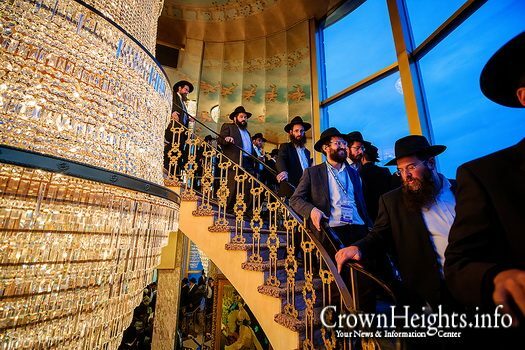 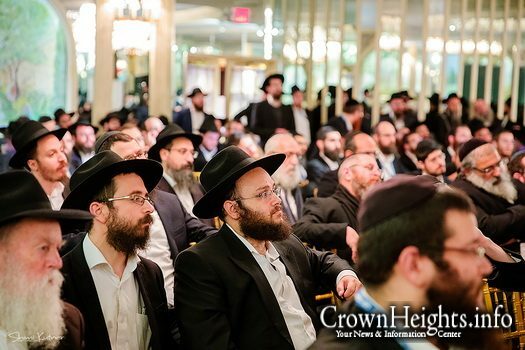 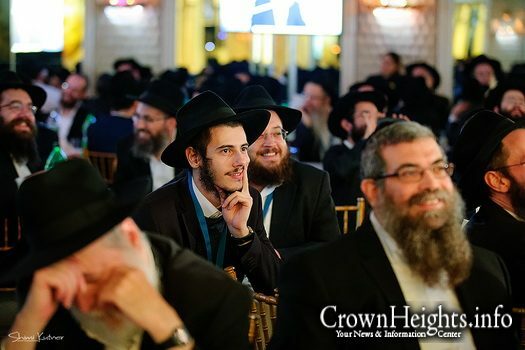 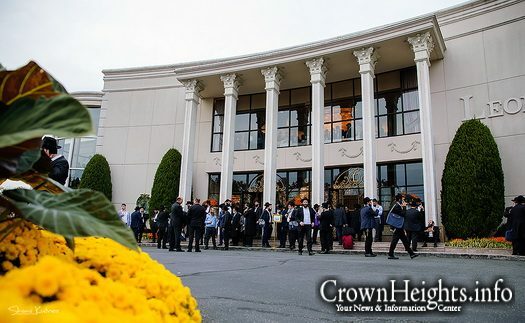 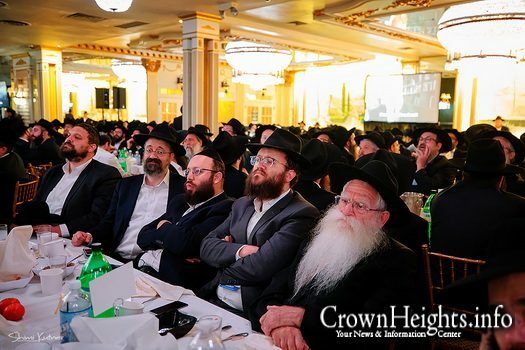 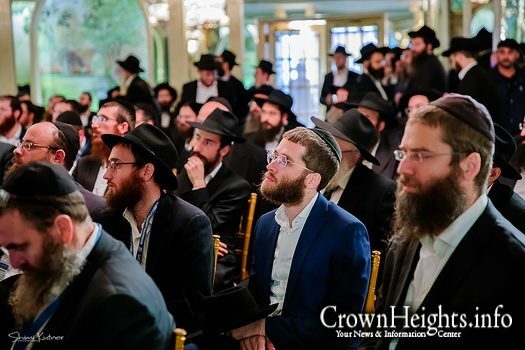 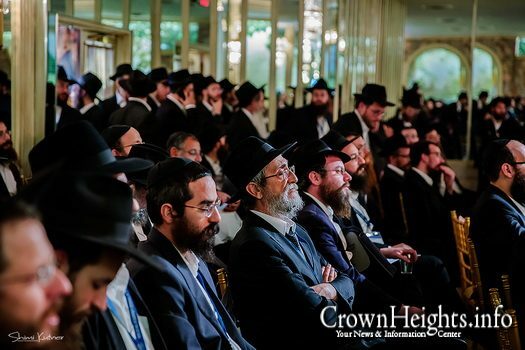 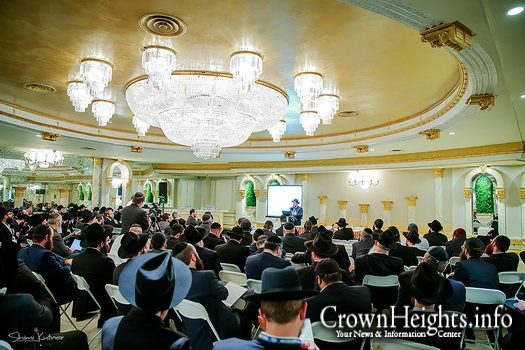 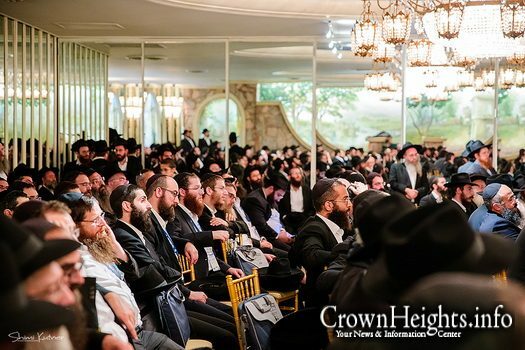 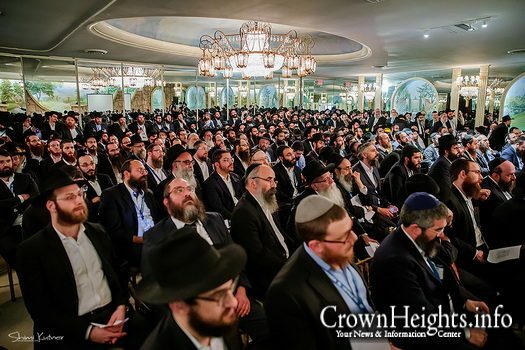 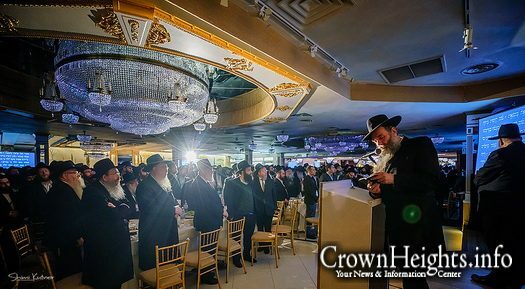 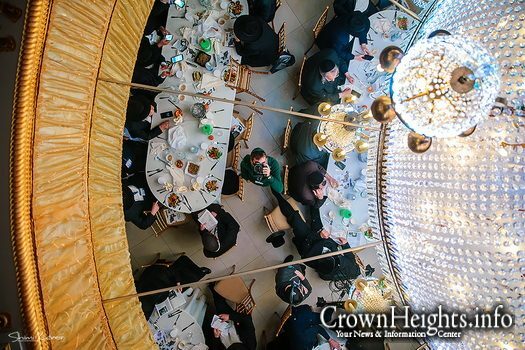 Following a successful morning full with Chizuk, the Shluchim were treated to lunch, afternoon sessions, and Dinner. 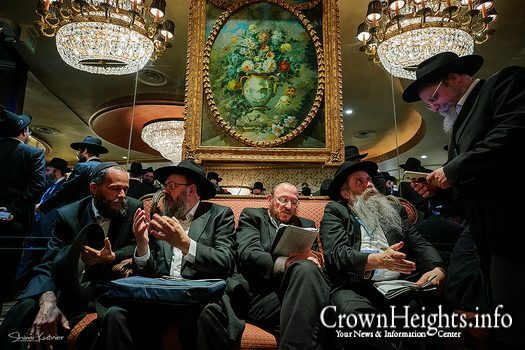 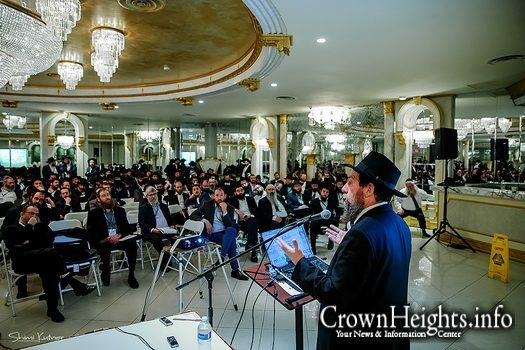 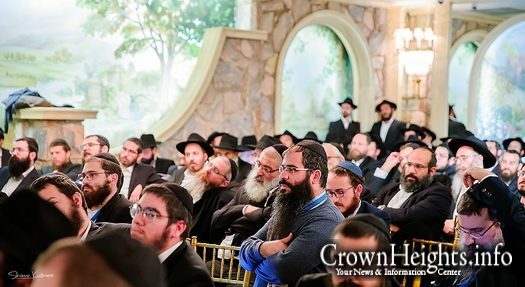 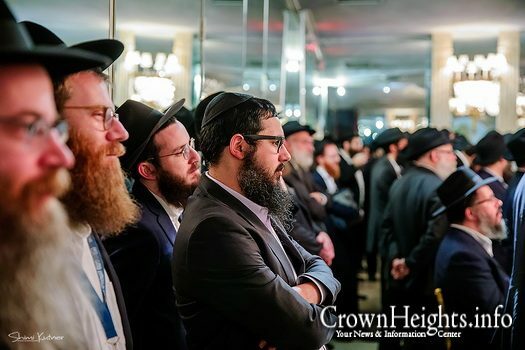 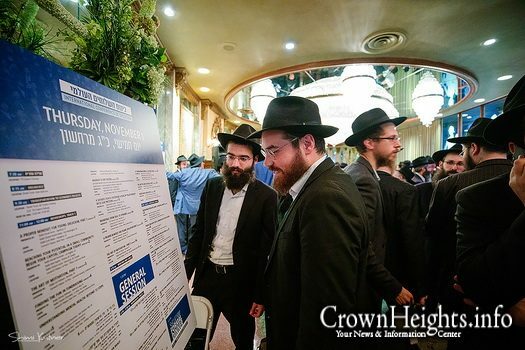 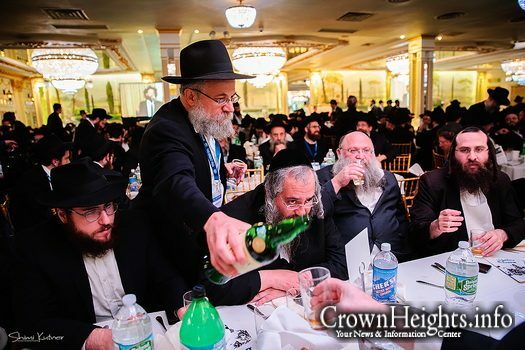 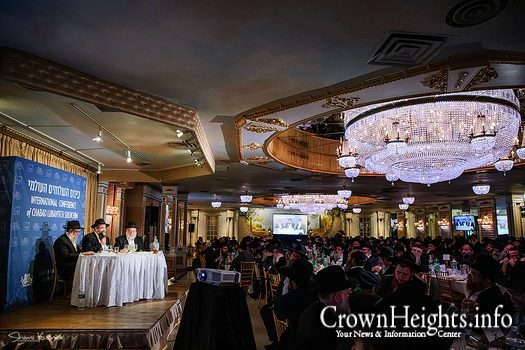 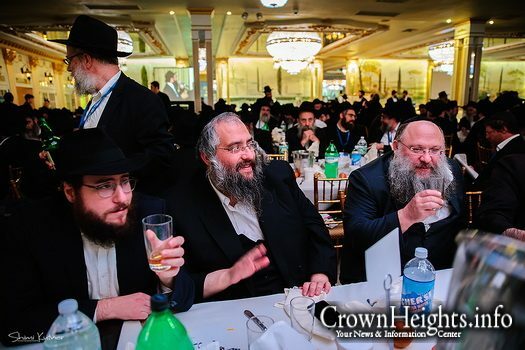 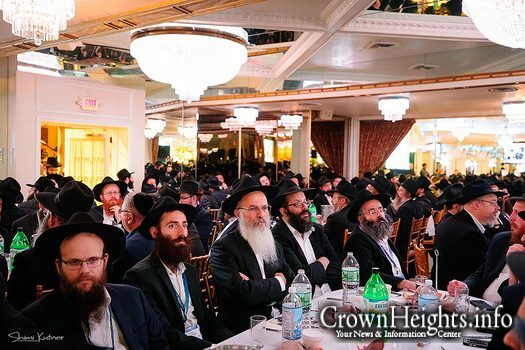 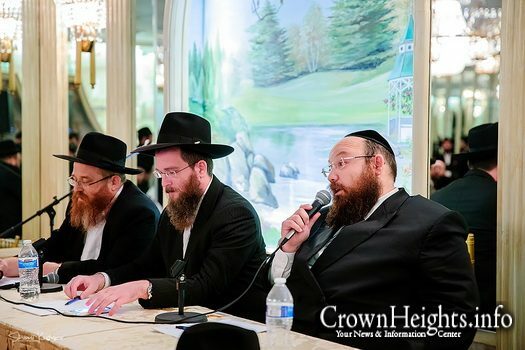 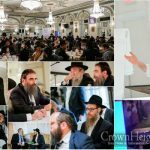 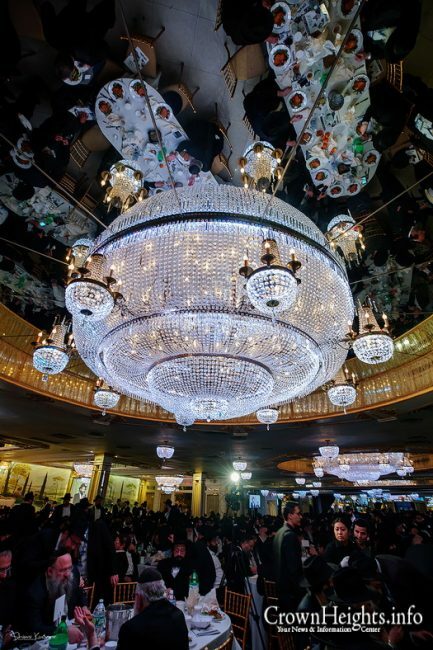 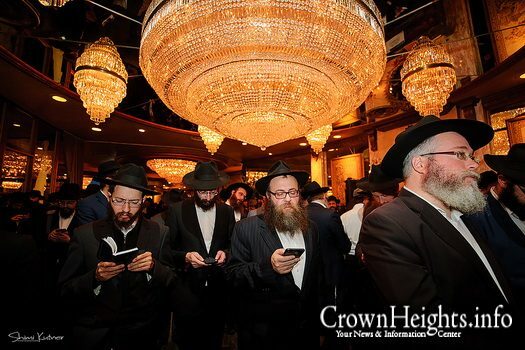 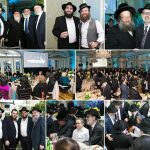 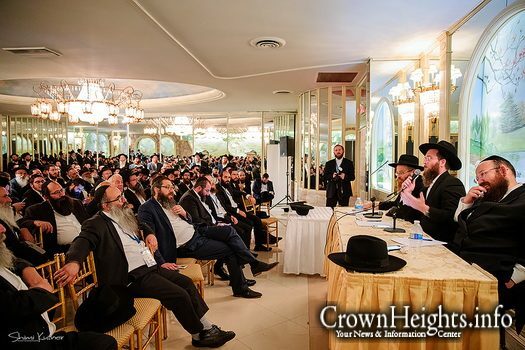 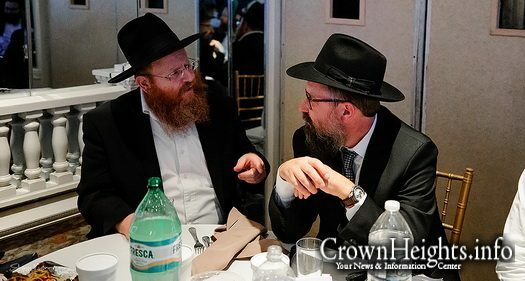 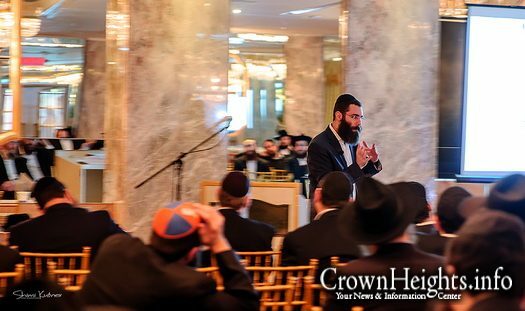 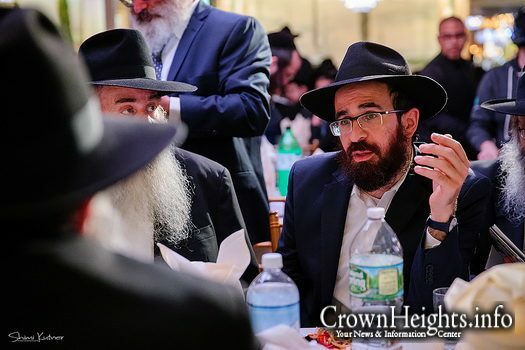 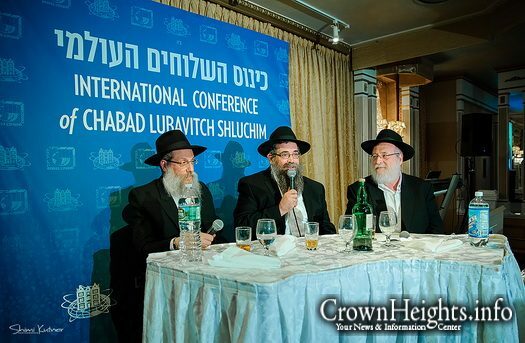 Please post as to who pays for this kinus and how much does it cost ? 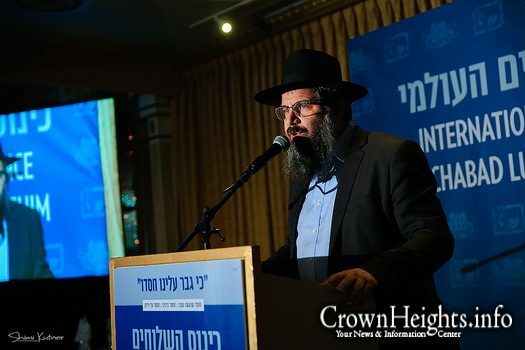 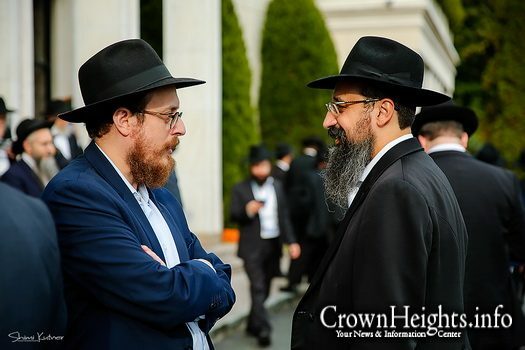 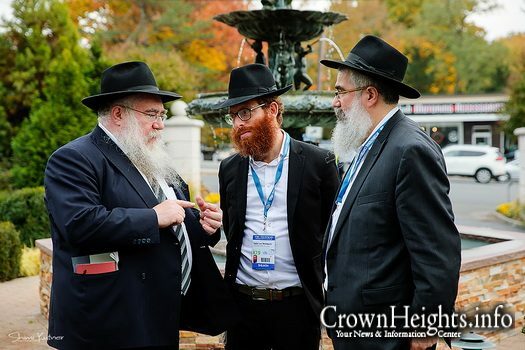 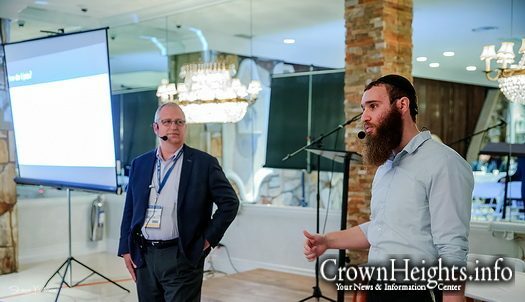 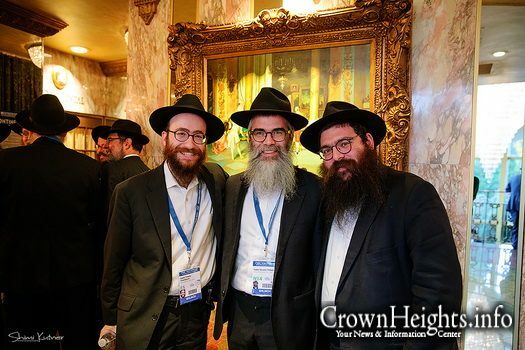 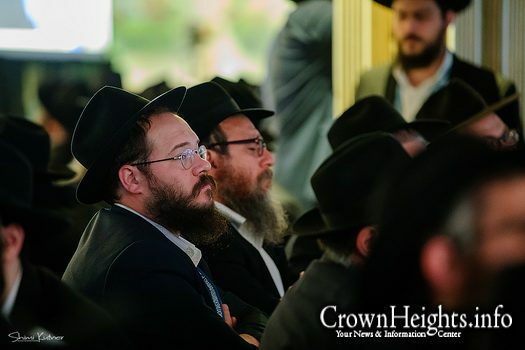 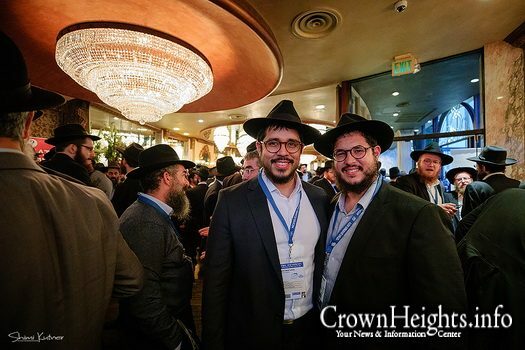 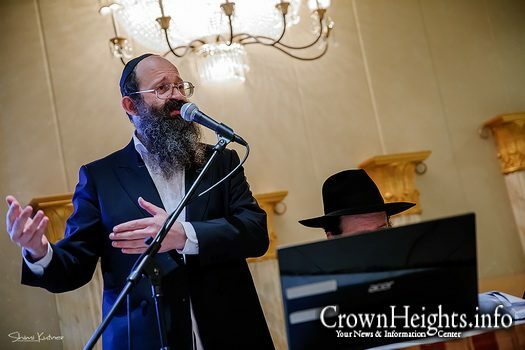 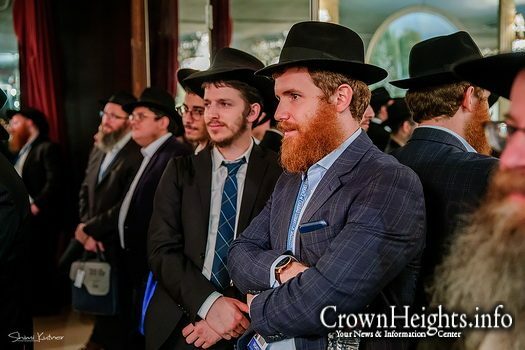 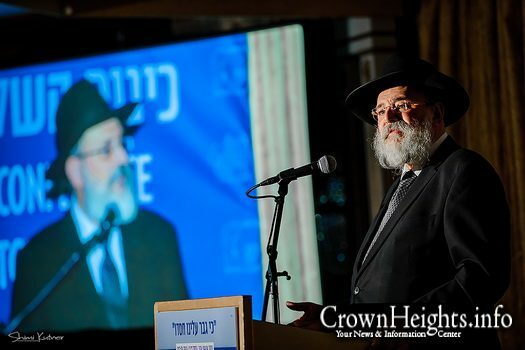 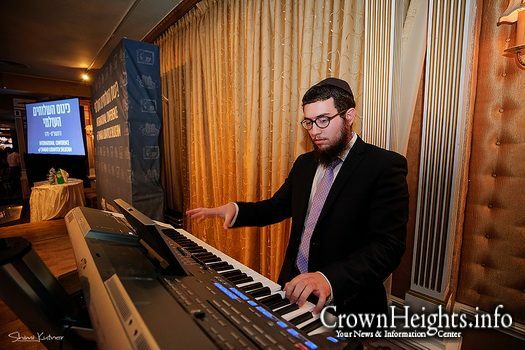 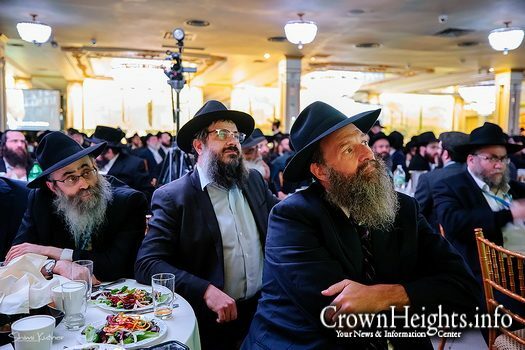 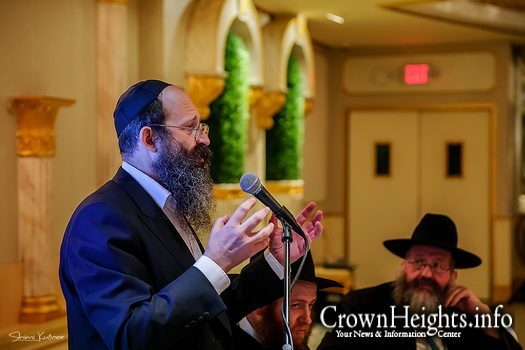 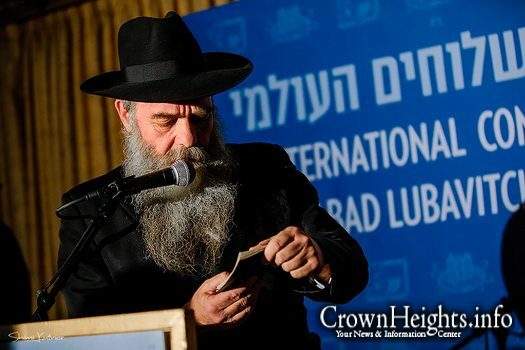 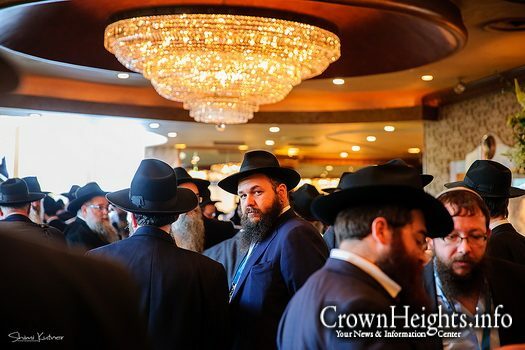 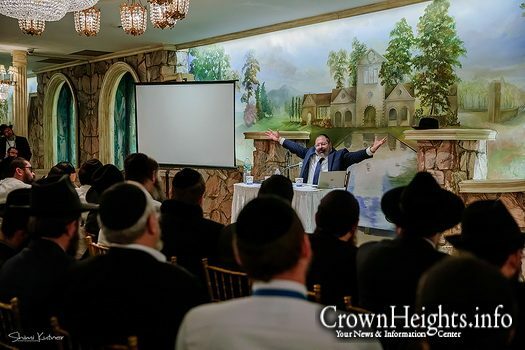 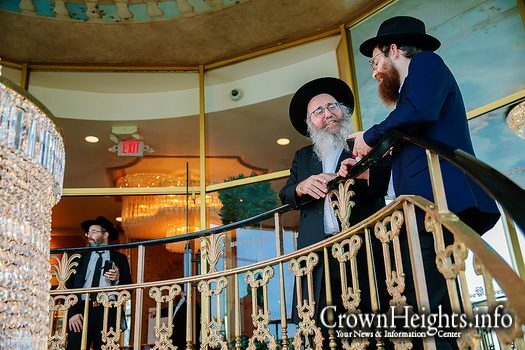 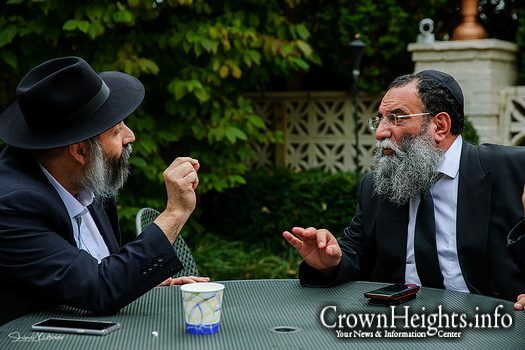 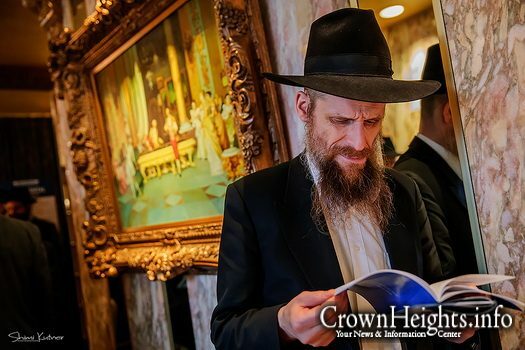 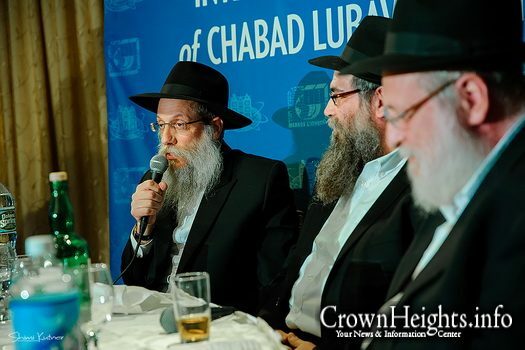 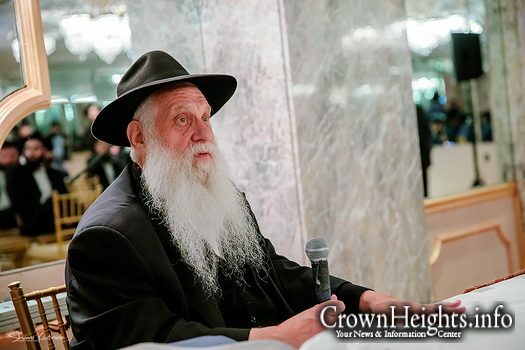 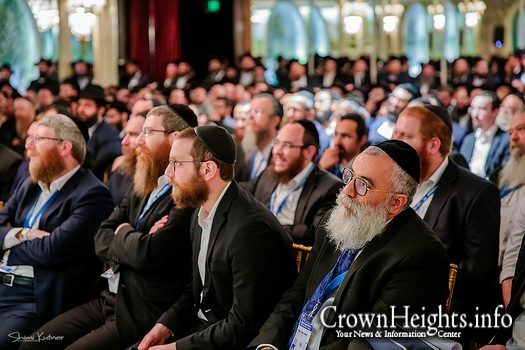 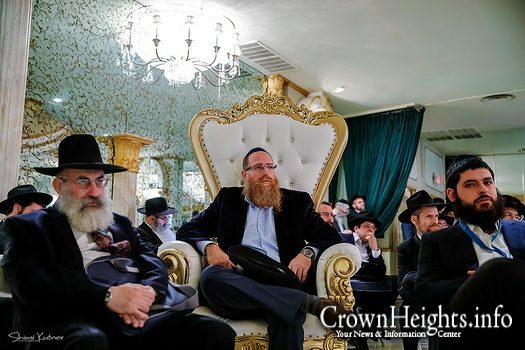 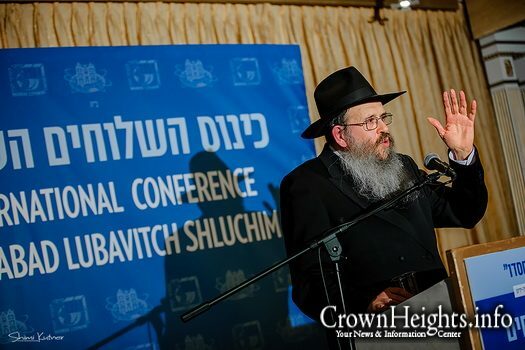 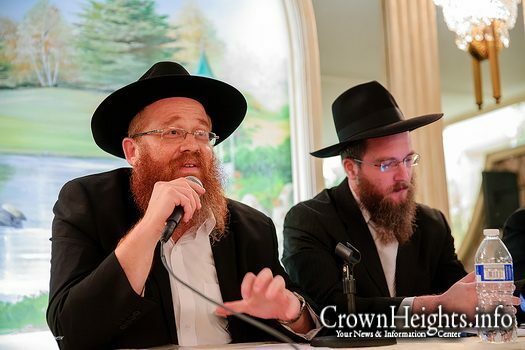 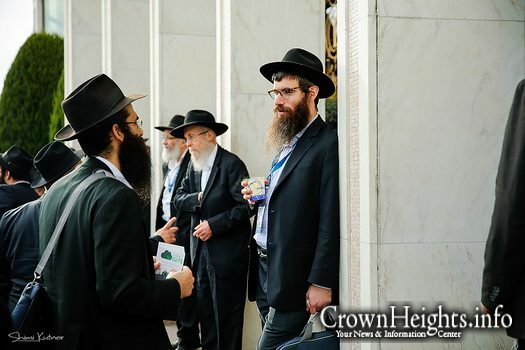 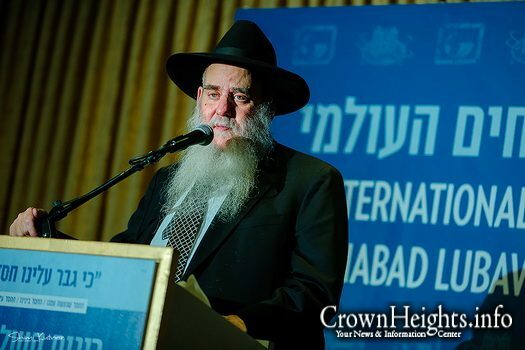 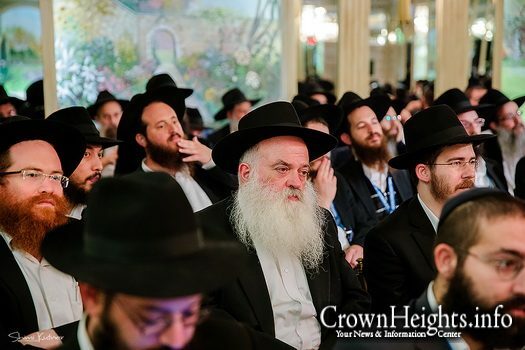 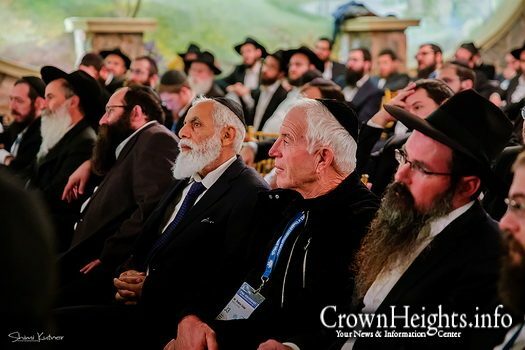 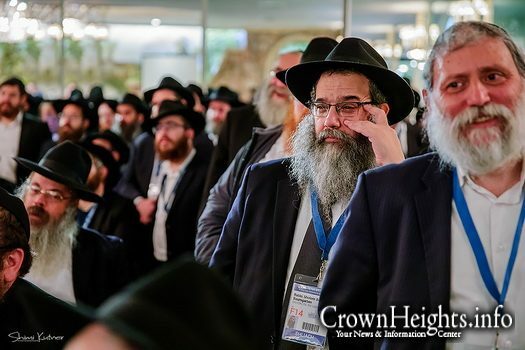 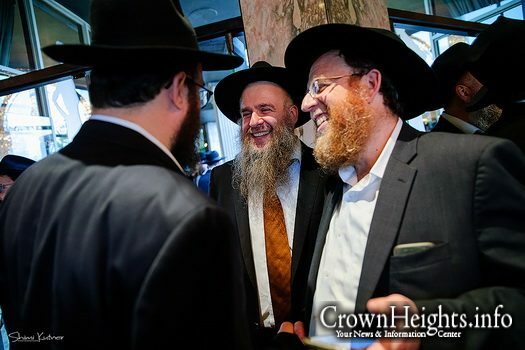 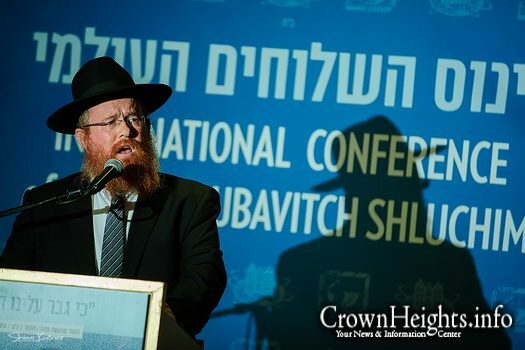 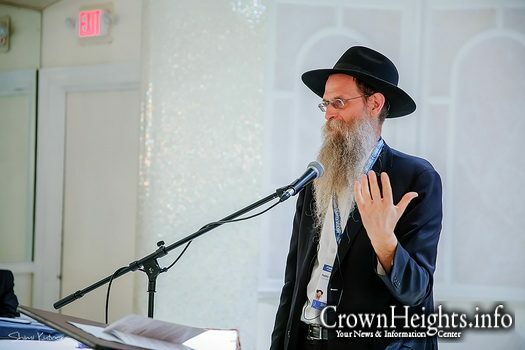 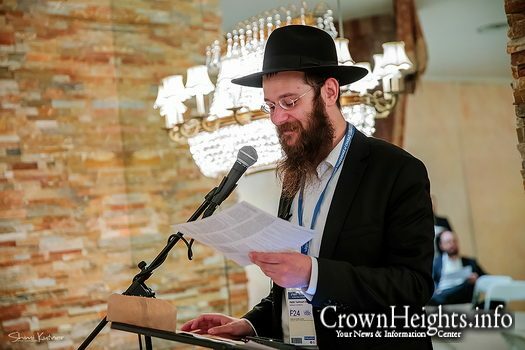 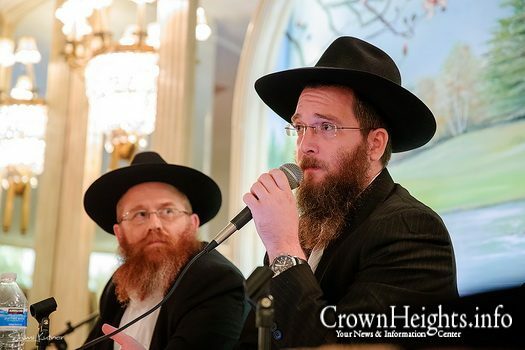 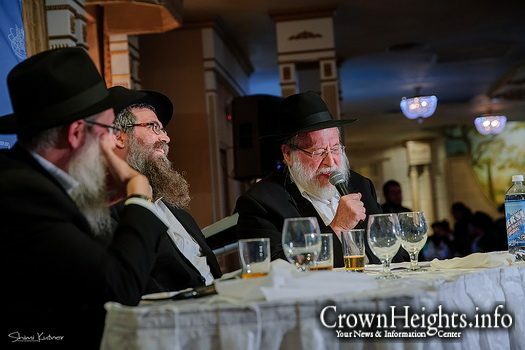 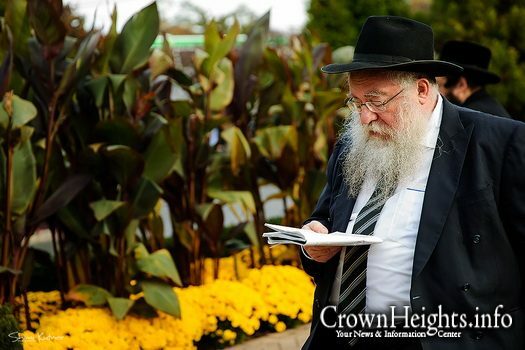 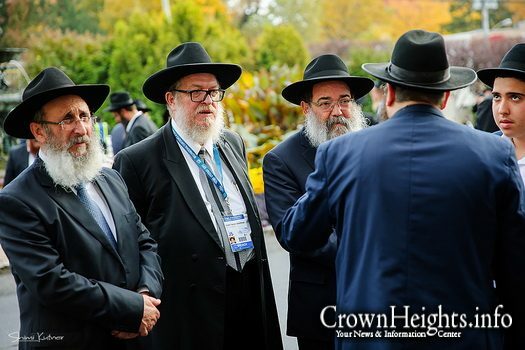 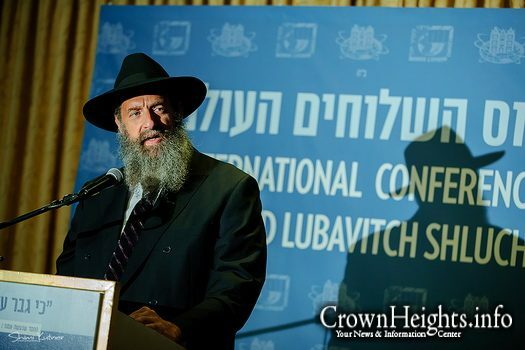 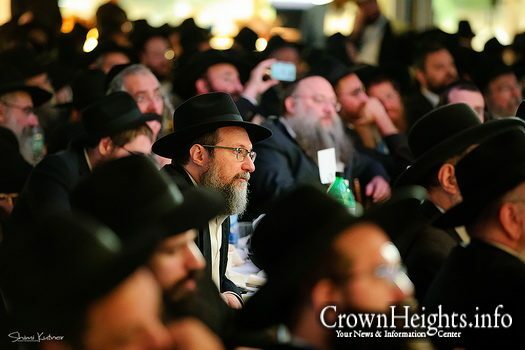 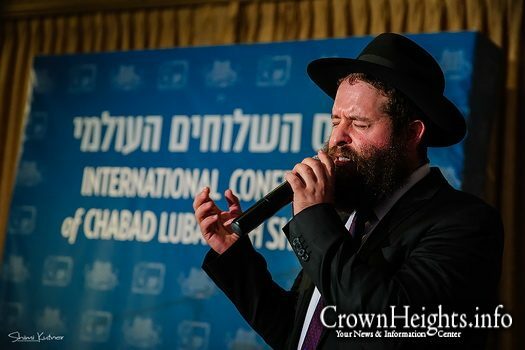 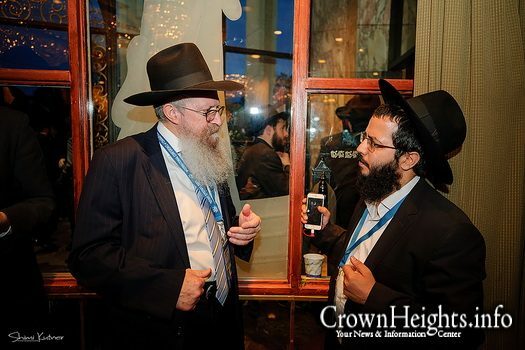 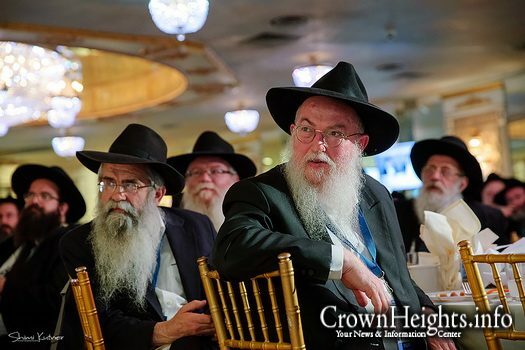 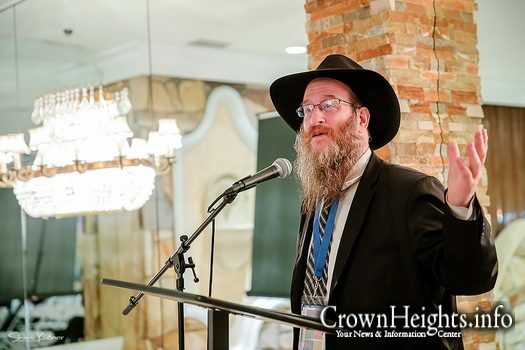 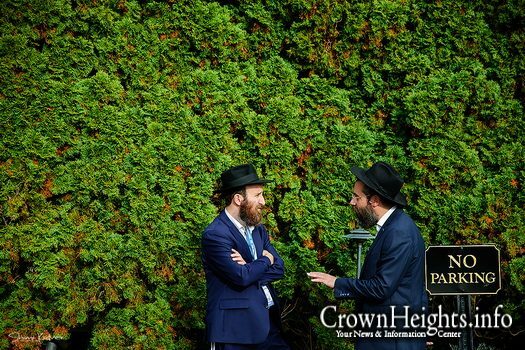 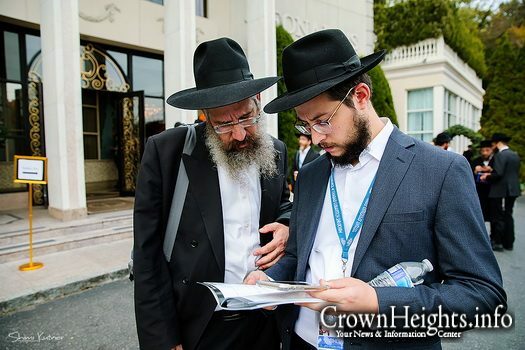 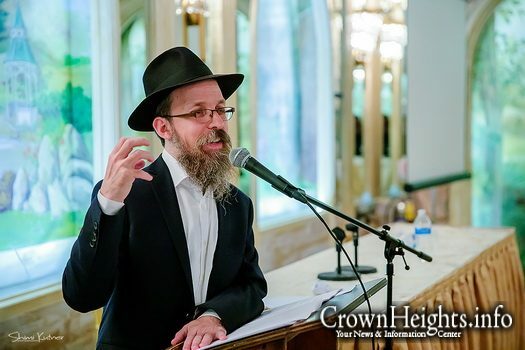 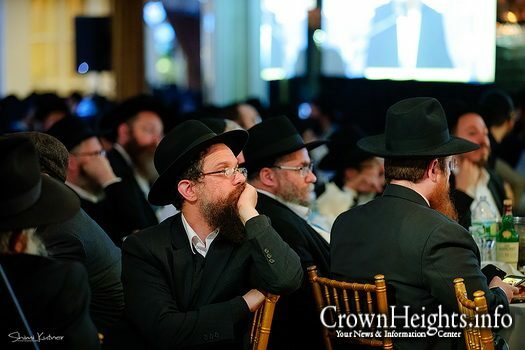 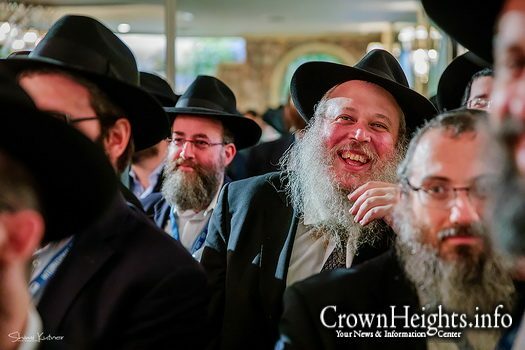 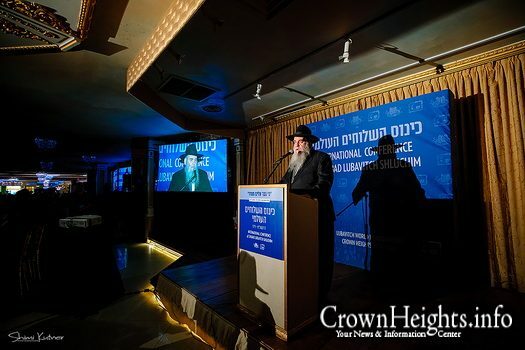 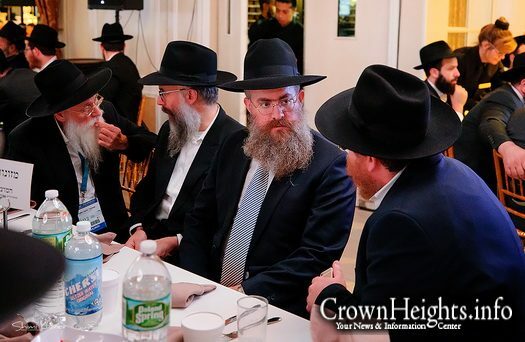 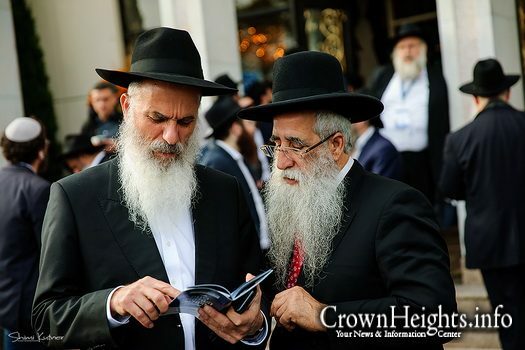 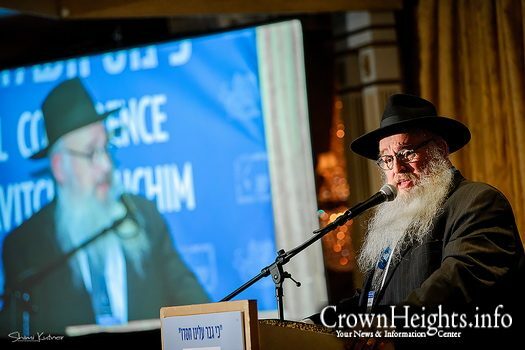 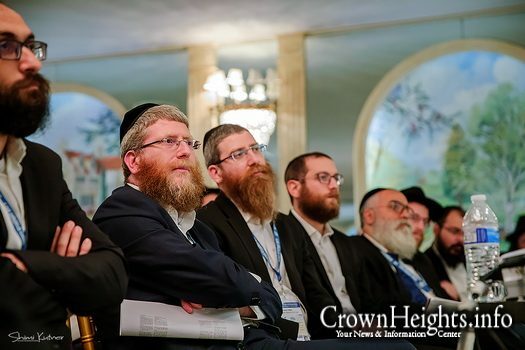 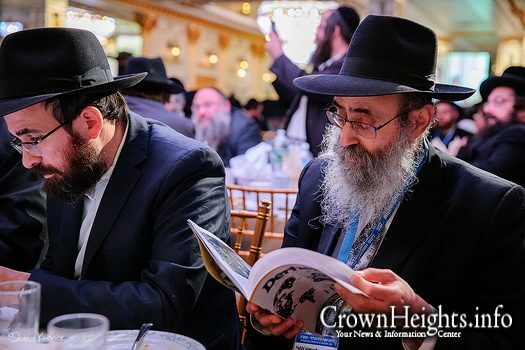 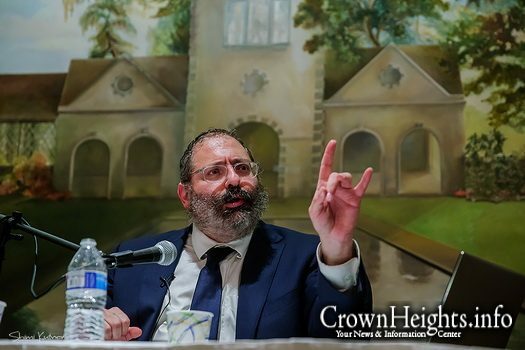 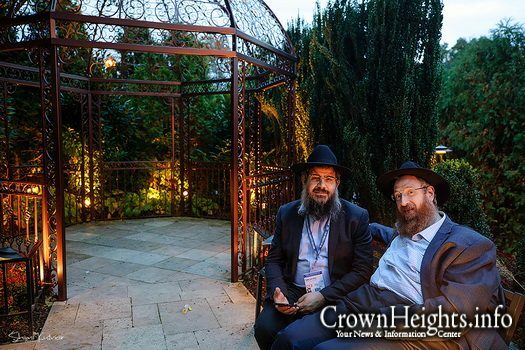 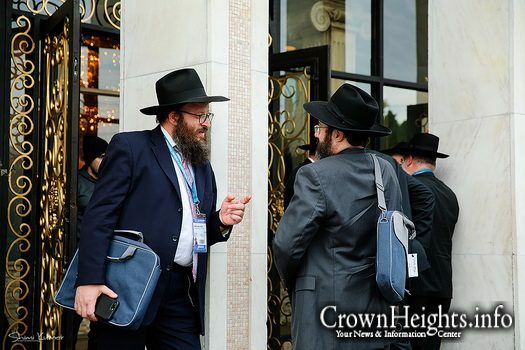 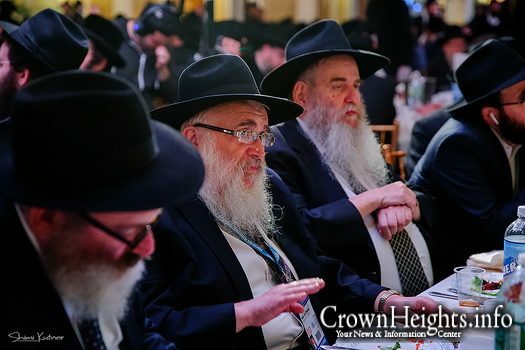 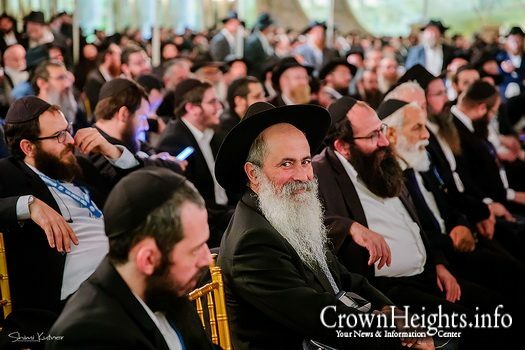 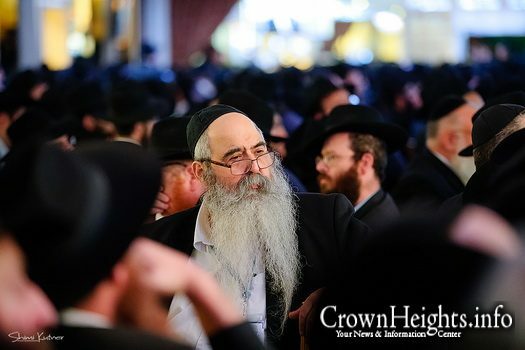 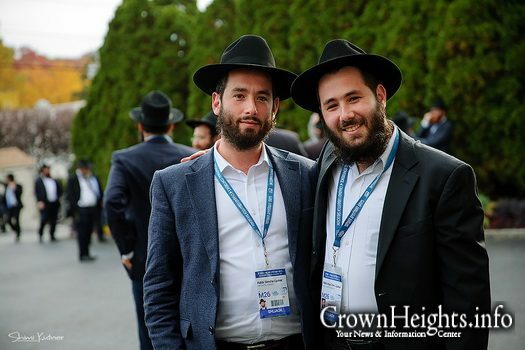 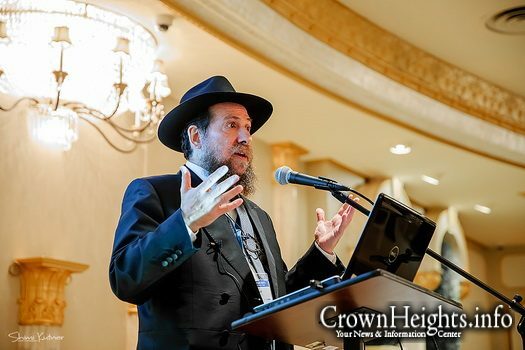 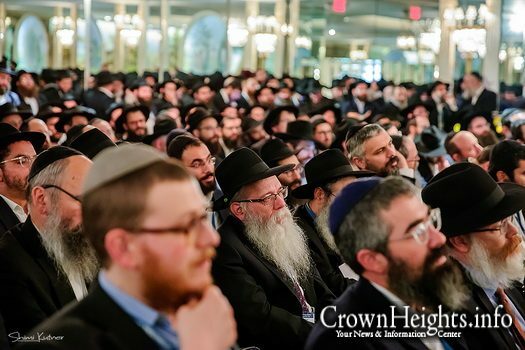 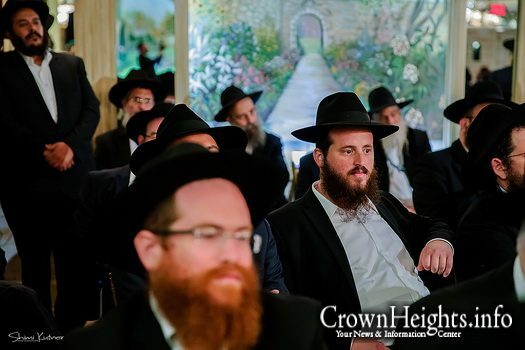 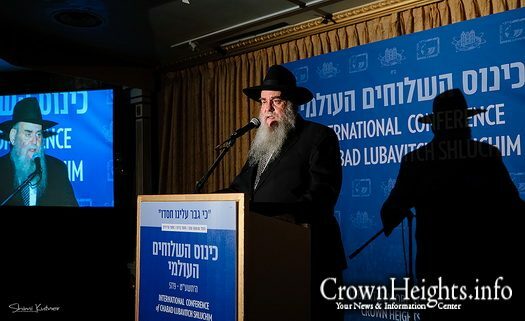 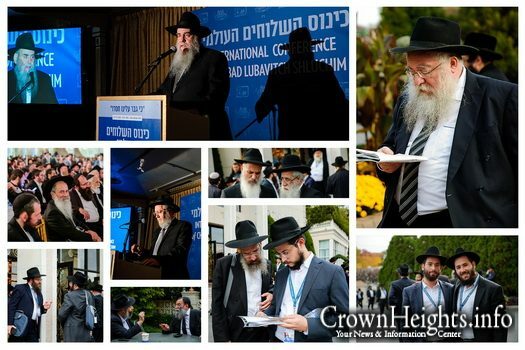 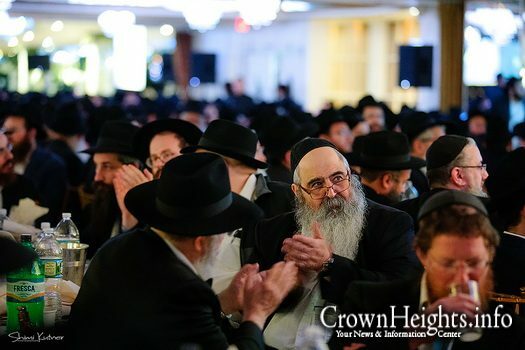 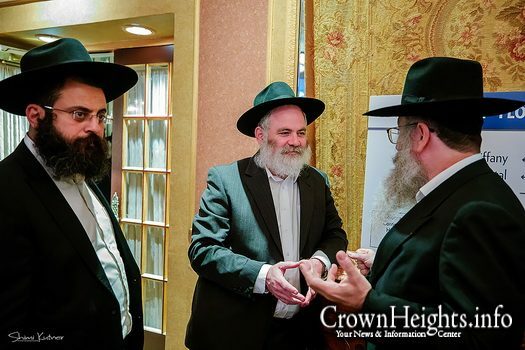 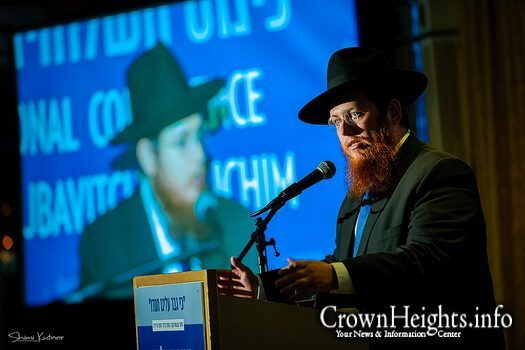 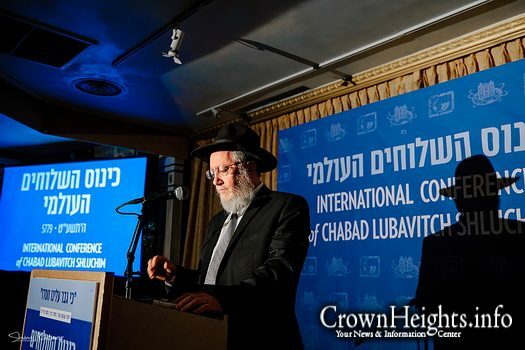 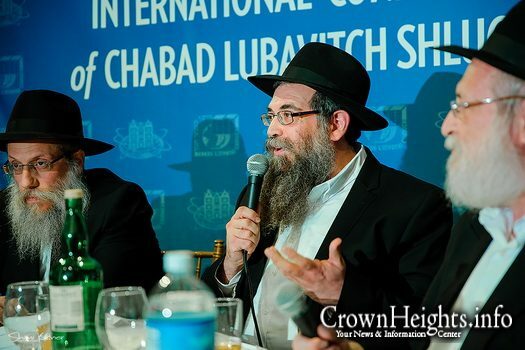 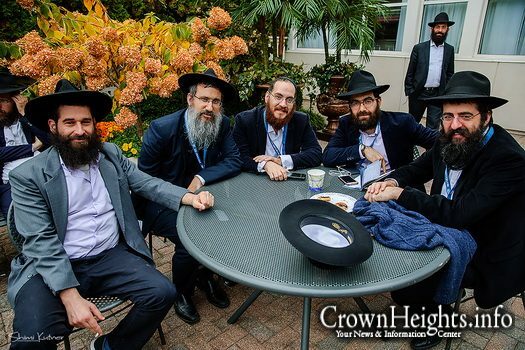 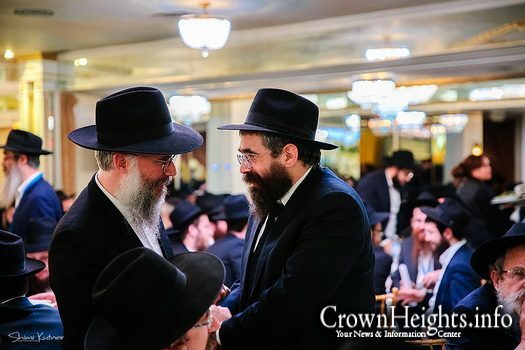 I see Rabbi Zalman Heber of Chabad of Pierce County in Washington state–in Tacoma, WA. 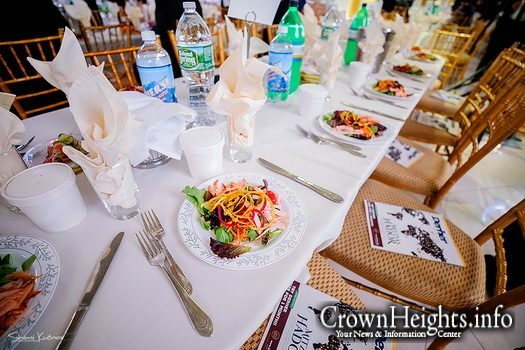 Looking good!